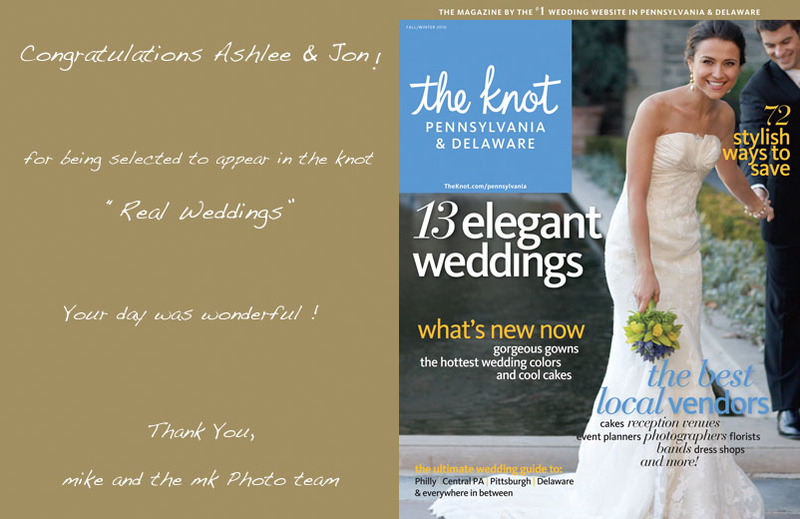 Ashlee and Jon were married last year at Wintherthur “An American Country Museum and Estate” located in the beautiful Brandywine valley area. 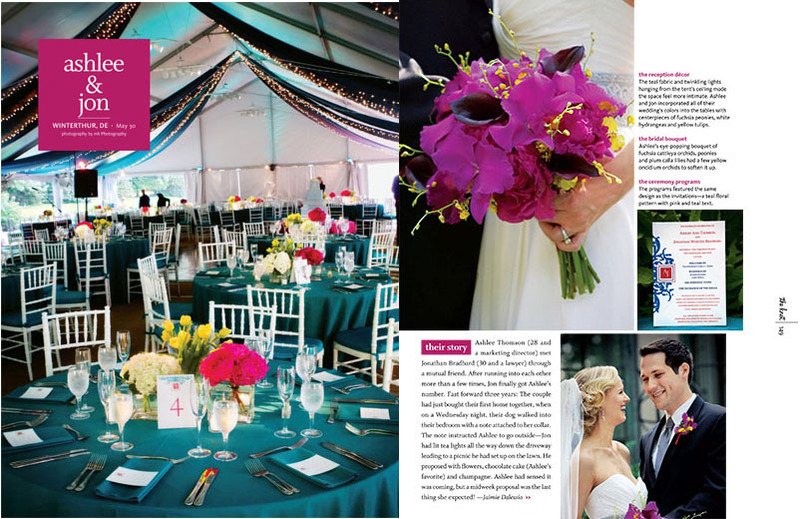 It was a very special outdoor wedding in a tent setting…. Please take a look at the blog post from their wedding. HERE. 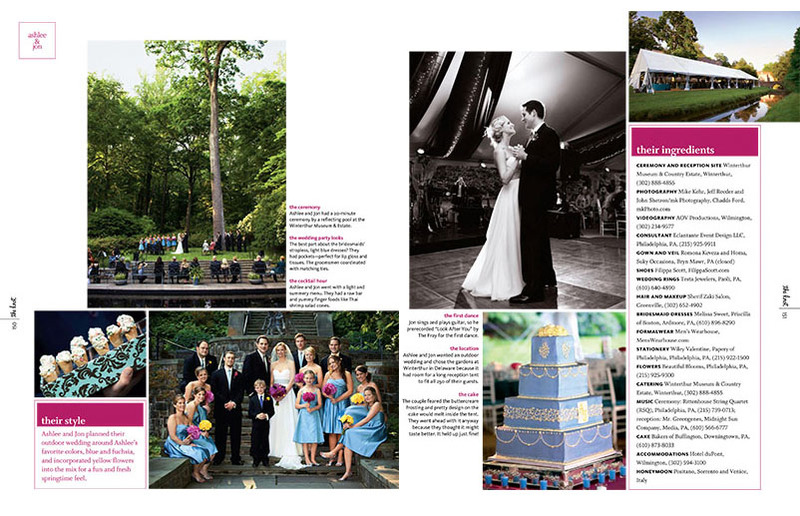 This entry was posted on Monday, July 12th, 2010 at 10:44 am	and is filed under Brides, Studio News. You can follow any responses to this entry through the RSS 2.0 feed. Both comments and pings are currently closed.